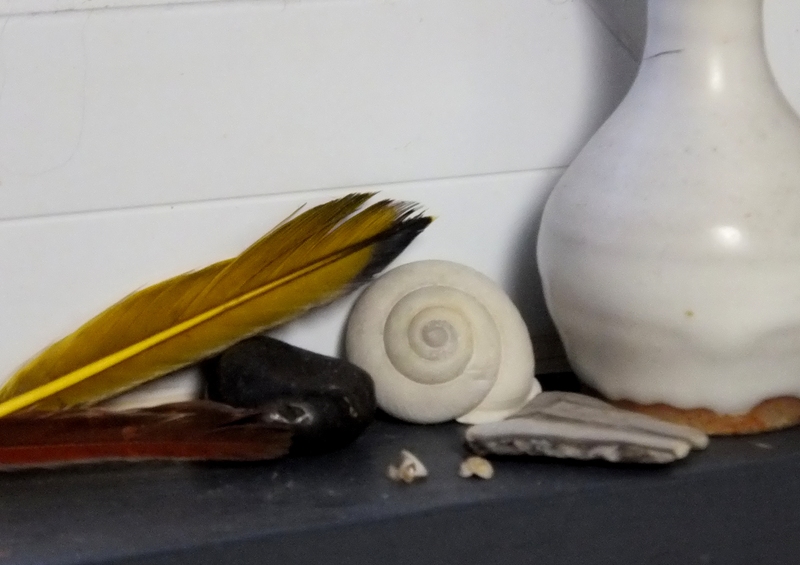 This entry was posted in Nature, Ozarks, Poems, Small Stones and tagged bits and bobs, home, life, poetry, small stones by The Course of Our Seasons. Bookmark the permalink. This is just so cool. All the stories that must be represented by those objects in the window sill. Ha. You have the same kind of things from the natural world that I have all over my little place!